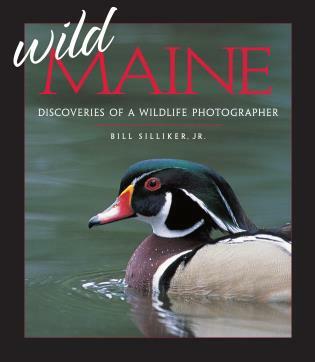 Bill Silliker's photographs have appeared in many books, as well as in Audubon, Backpacker, Field & Stream, National Geographic Traveler, National Wildlife, Outdoor Photographer, Outdoor Life, Sports Afield, and many other magazines. Until his untimely death in 2003, he was an instructor of wildlife and nature photography for L.L. Bean and a frequent speaker for the Fujifilm Professional Talent Team.